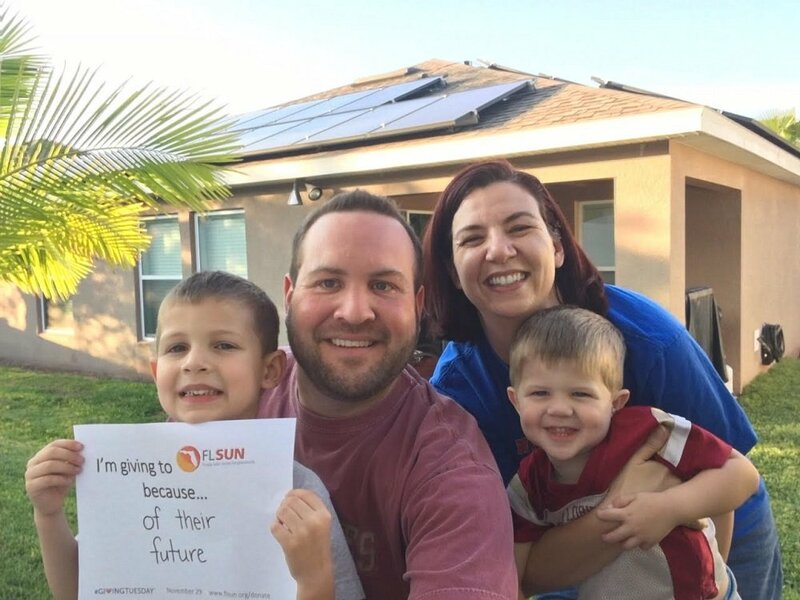 My journey to going solar started when my wife was pregnant with our second son. I had a two-door sports car that was not very accommodating to child seats. I was interested in electric vehicles to save money on fuel for my 42-mile round trip to work, and decided to try a used Nissan Leaf. As expected, my power bill rose a bit, and I looked to solar to see if I could lower my bills. Initially, the economics didn’t work as well as I wanted, but then I heard about the co-op in the West Orange Times. I told my Dad about the co-op and dragged him to a meeting. As a retired engineer, he had to run the numbers a thousand different ways, and he had a hard time poking holes in the proposal and we both went solar. 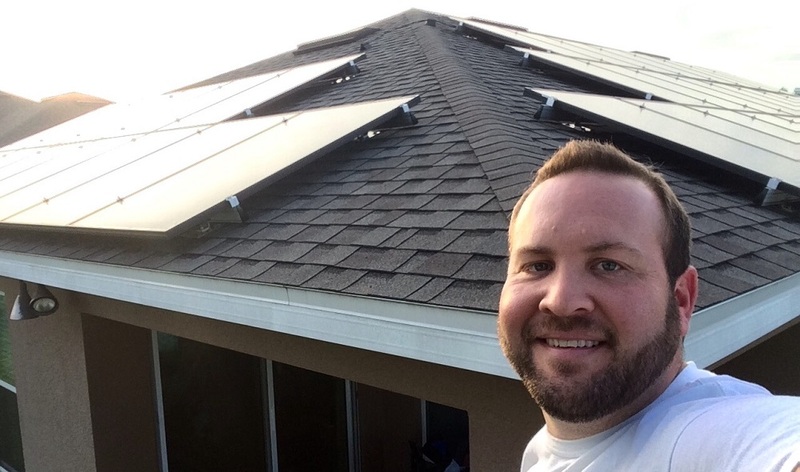 I found the installation process very easy and straightforward. 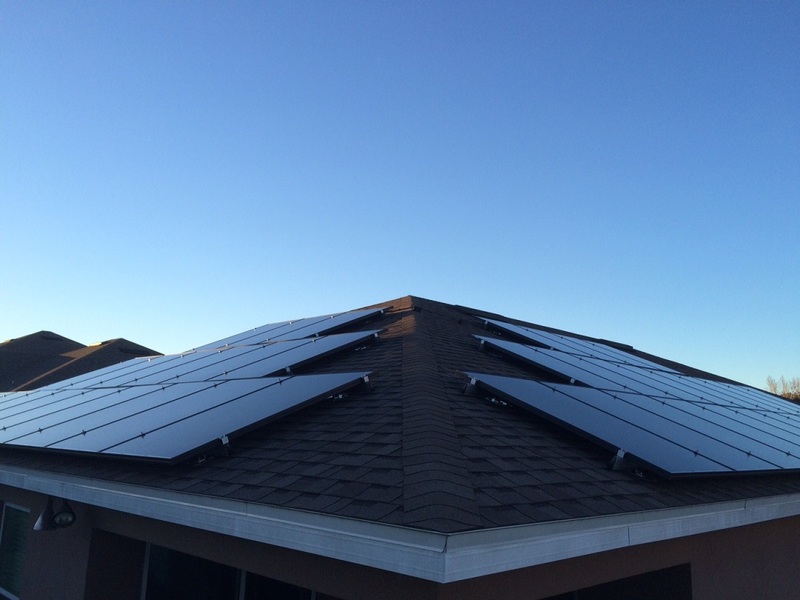 Solar Energy Management (SEM) took care of nearly everything, and First Green Bank was a great way to finance the system. I would recommend to prospective buyers to do their homework and understand the basics. Then, with help from a co-op, many of their questions will be answered. This will help you understand the potential for solar your property has regarding placement, shading, etc. Also, they will help define your goals whether to lower your bills, or eliminate them entirely. Before going solar I was averaging ~$180/month. This included charging my car with ~12kWh daily. After the solar installation my net utility consumption dropped to 0. I continue to receive the minimum bill from Duke of $10.38, while building up a healthy reserve for a rainy and hot summer.